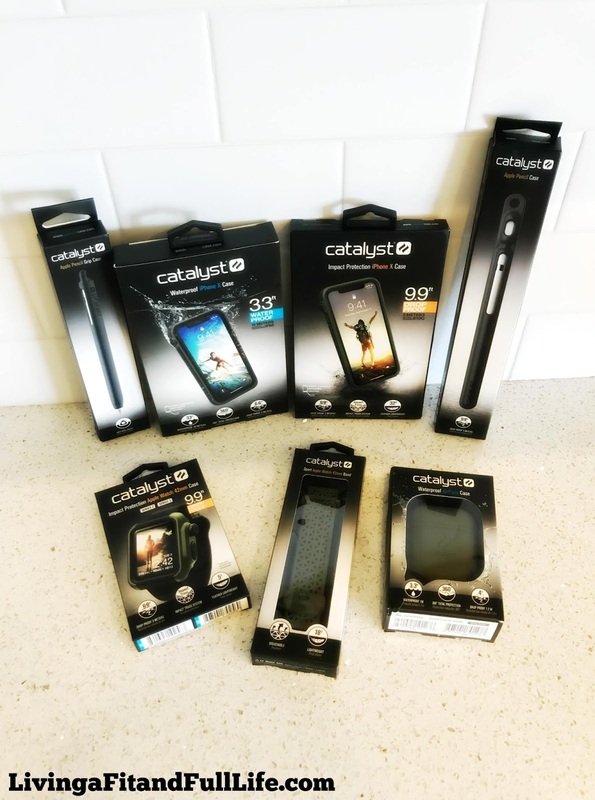 Living a Fit and Full Life: Get the Best Protection Possible for All Your Devices this Summer with Catalyst! Get the Best Protection Possible for All Your Devices this Summer with Catalyst! Designed to be the only case you'll ever need for everyday life and ready for all of your adventures. Waterproof. Adventure ready. Everyday. 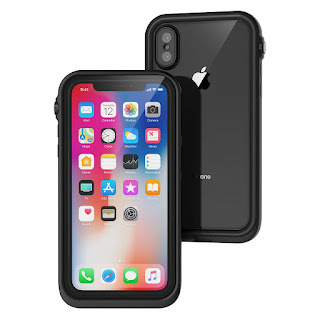 The Catalyst Waterproof Case for iPhone X is an evolution of our high-performance waterproof and drop proof cases. With 10m (33ft) waterproof protection and 2m (6.6ft) impact protection, this case is the industry leader in slim everyday waterproof cases. Catalyst is known for having superior acoustic performance that features with our patented True Sound Acoustic Technology™. 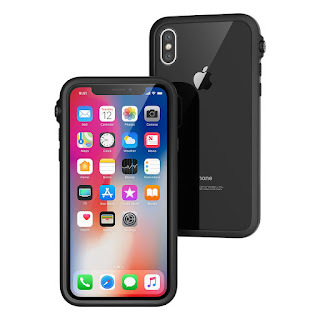 The Catalyst Impact Protection Case for iPhone X stays true to our signature features: with a grippy rubber bumper, lanyard attachment, rotating mute switch and clear case back to showcase your iPhone. This design has an angular modern form for the new iPhone and added impact protection from an innovative truss cushioning system combined with a proprietary rubber polymer blend to increase the drop spec to 3m (9.9ft)! This case is designed to be your iPhone’s best friend for everyday urban adventures. Designed for protection and ease of use, the Catalyst Carry Case for Apple Pencil is the essential everyday accessory for your Apple Pencil so that it’s always available when you need it. The perfect travel companion, this case gives increased protection from scratches and drops for both the Apple Pencil and the Lightning adapter. The Carry Case is an Apple Pencil holder that offers all-in-one storage and safely stores your Apple Pencil and Lightning adapter in specially designed compartments for drop proof security. The case is made from a supple hypoallergenic silicone that fits like a glove and slides in effortlessly providing easy access for use with your Apple iPad and can be carried on the go. With ribbing along the profile, the case will not to roll off your desk and is designed to provide impact protection for drops up to 9.9ft (3m). Carabiner included to keep your Apple Pencil and Lightning adapter within reach always and secure the Apple Pencil to accompany you wherever you go. 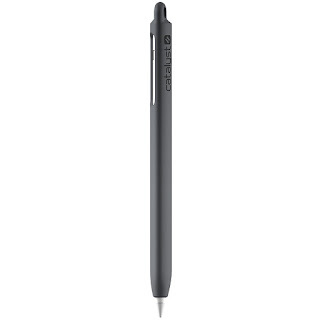 The Catalyst Grip Case for Apple Pencil has a comfortable grip and prevents you from losing your smooth Apple Pencil due to a triangular design that is both ergonomic to hold and stops it from rolling away on any flat surface. 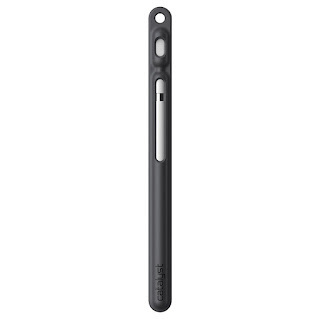 The Grip Case is a multi-functional iPad pencil holder that provides much needed protection and usability for extended periods of time making it the perfect accessory for the Apple Pencil. Catalyst Waterproof Case for AirPods is compatible with 1st and 2nd generation of AirPodsThe Catalyst Waterproof Case for AirPods is the first of its kind anywhere. This waterproof, drop proof case means that now you can easily take your AirPods anywhere without the worry. 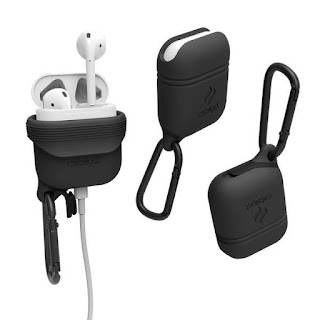 Made from soft silicone to protect your AirPods from scratches and scrapes, the waterproof drop proof protection for your AirPods case allows easy access to the Lightning port and comes with a detachable carabiner so you can easily hook it on to your belt, bag or purse. Get the best protection possible for all your devices this summer with Catalyst! Catalyst is a brand that I've heard a lot of good things about for some time now. My family and I have a lot of money invested into our devices and technology so we need some serious protection. I know many families are just like mine so that's why I thought I'd share about these cases from Catalyst to help you keep it all protected! Catalyst's WATERPROOF CASE FOR IPHONE X is a must have! With summer here many people will be pool side or if you're lucky enough, beach side. Since that means you'll be near water having a waterproof case is the best way to keep your phone protected from any swims it may take. Another reason for a waterproof case is to keep it safe from swimming in any toilets. I know people may deny it but people using their phones while in the bathroom is pretty common and so is dropping your phone in the toilet! This case is easy to apply and seems to hold up pretty well to daily wear. 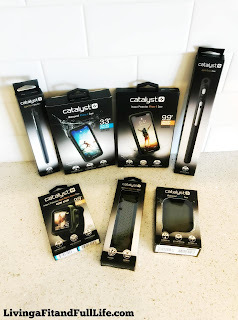 Another terrific case from Catalyst is their IMPACT PROTECTION CASE FOR IPHONE X! This case is perfect for those like me who drop their phones often. I also have kids that tend to be pretty tough on my phone so a good impact protection case is definitely something I need. This case is also easy to put on and seems to hold up very nicely to daily wear and drops. Catalyst's CARRY CASE FOR APPLE PENCIL and GRIP CASE FOR APPLE PENCIL is the perfect way to keep your Apple Pencil protected! I actually really love the GRIP CASE FOR APPLE PENCIL because it keeps the pencil protected but also allows me to use the pencil for extended periods of time more comfortably. 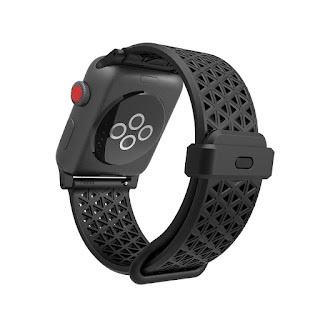 Catalyst's SPORT BAND FOR 42MM APPLE WATCH and IMPACT PROTECTION FOR 42MM APPLE WATCH SERIES 2 AND 3 are excellent for your new Apple Watch! 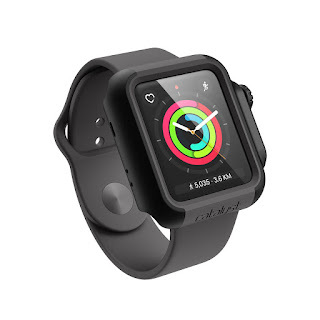 As a runner I love the SPORT BAND FOR 42MM APPLE WATCH because of how breathable it is. It also feels extremely comfortable to wear all day. Catalyst's IMPACT PROTECTION FOR 42MM APPLE WATCH SERIES 2 AND 3 keeps your new Apple Watch protected from just about anything. It's easy to apply and gives you the piece of mind you need! The WATERPROOF CASE FOR AIRPODS from Catalyst is a great way to protect your Airpods this summer! Whether you're hitting the pool or the beach you'll have no fear of water when it comes to using you Airpods with this excellent case from Catalyst. I love that the WATERPROOF CASE FOR AIRPODS comes with a carabiner so I can can easily take my Airpods with me just about anywhere with ease. Catalyst has a huge selection of products to help you keep all your devices protected this summer and beyond! Click HERE to find a store near you that sells Catalyst! 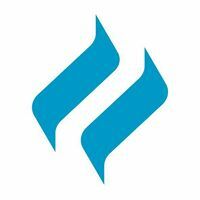 Follow Catalyst on social media!